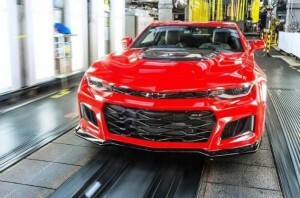 The 2017 Camaro ZL1 will come optioned with a fancy new 10-speed automatic transmission (A10) co-developed by GM and Ford. It’ll first see use in the all new ZL1 and also the Ford F-150. The new auto will be plenty beefy to deal with the ZL1 LT4 engine’s 650 lb-ft torque, but what other advancements does it feature? Read 10 important things to know about the A10 inside. 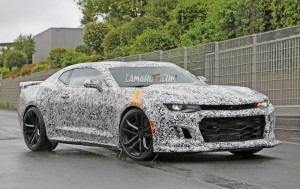 6th gen 2017 Camaro ZL1 spied!